We are excited to announce that Ron Jansen, Head of International Business at Zongteng Group will be speaking at the World Mail & Express Americas Conference 2019 (WMX Americas). Zongteng is China’s second largest eCommerce 3PL and leading provider of innovative DDP shipping solutions into Europe. As Head of International Business, Ron Jansen is driving the international expansion of the group to make these solutions available to American and European shippers. Prior to joining Zongteng Group, Ron has spent 7 years in China working in managerial positions in the logistics industry with Rohlig Logistics and B2C Europe. 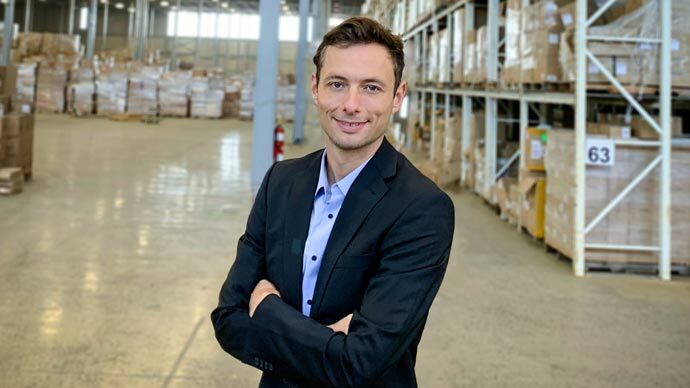 During his four years in eCommerce shipping, he has been a driving force behind the success and strong growth of DDP shipping solutions from China into Europe, from small beginnings to very large scale. Ron plays a leading role in advocating for a full move from DDU towards DDP deliveries to enhance the consumer experience in global eCommerce transactions.